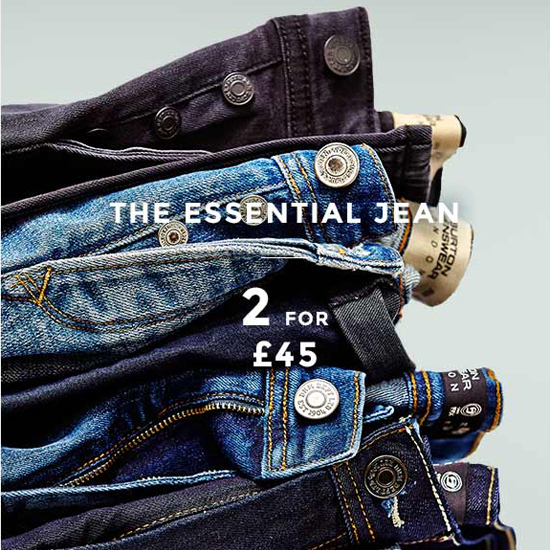 Stock up on fabulous jeans now at Burton stores with any two pairs of men's jeans for just £45! 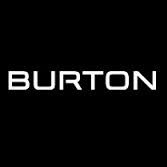 Every man should have a couple of great pairs of jeans in his wardrobe and Burton has a variety of fits, colours and styles, ideal for casual days or big nights out. Make the most of this deal, grab 2 pairs, usually priced between £25 and £35 each and pay only £45 for both.